Today leading Malayalam actor Prithviraj Sukumaran , given special onam gift to malayalm film Industry by his Facebook post.He posted ,He will make his maiden directorial debut with starring superstar Mohanlal.The film name is “Lucifer”. The film is producing under the banner of Aashirvad Cinemas by Antony Perumbavoor. The versatile film actor Murali Gopy will do the screenplay for the this film “Lucifer”. 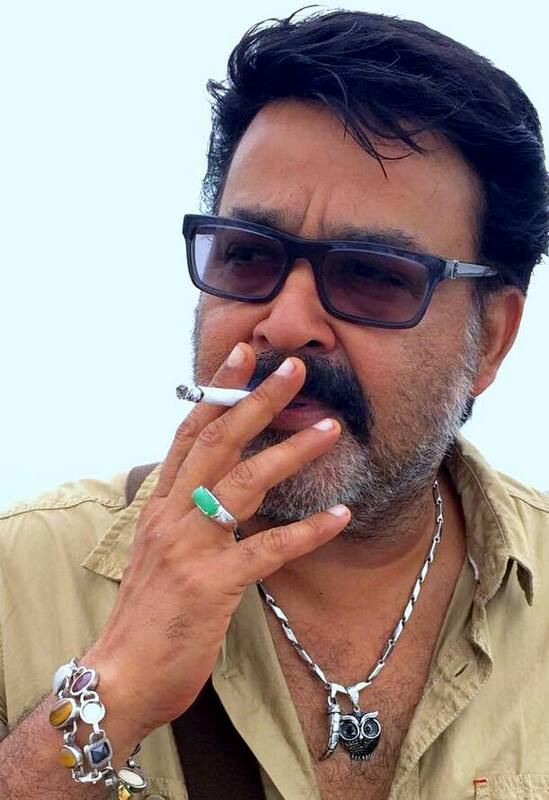 ‘Lucifer’ was planned by late director Rajesh Pillai and Murali Gopy,For Some time issue they postponed that project.This will going to reborn under the banner of Aashirvad Cinemas. 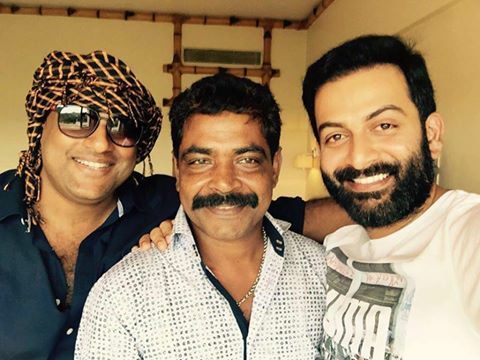 This Onam is big success for both Mohanlal and Prithviraj, for Mohanlal it is Oppam , for Prithviraj it is ‘Oozham’. ‘Lucifer’ is going to be bigger hit for both of them.